Flexible working is becoming increasingly popular and employers should adapt these types of schedules to suit their employees. 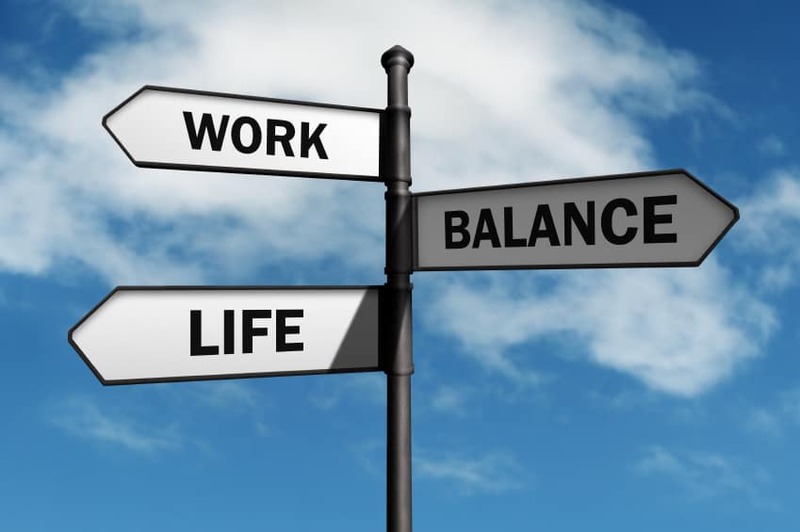 From an employee’s perspective, having flexibility over both; working hours and place of work, gives them a sense of control and can increase productivity, as work can be fitted around busy lives. Who benefits? Everyone can benefit from flexible working, from 22 year old graduates, through to parents and those over 60 years old. This type of work includes varied working hours, working from home and job sharing. Interestingly, statistics in 2017 represented that 89% of British workers believe flexible working boosts productivity, according to a YouGov Survey.1 So as an employer, listening to what the employee wants is crucial, right? Keeping all employees satisfied is best done by adapting to an individual’s needs, whilst having general rules in place across the organisation. It may seem obvious to state that parents tend to benefit the most from having this pliability, as they have children to attend to. Ensuring equality between both parents is important, as a Father may wish to pick his children up from school, therefore, lenient working hours are necessary. Whilst some may have slightly more reserved opinions and believe someone must be in the office to answer the phones between nine and five, others see the benefits of this way of working. For some, working from home for a couple of days a week may be requested, perhaps if they have a long commute or have no need to be in the office in person. When an employee requests flexible working hours, it is important to know they can do so after working for an organisation for 26 weeks and it is up to the manager to decide whether they accept these requests. Being reasonable and understanding towards individuals is advisable, as flexible working is looking like it will become a lot more common place over the next few years. For further help with this, please contact Clover HR today.